If you still haven't done your back-to-school shopping, here's a way you can get paid for hunting down the best deals on supplies. 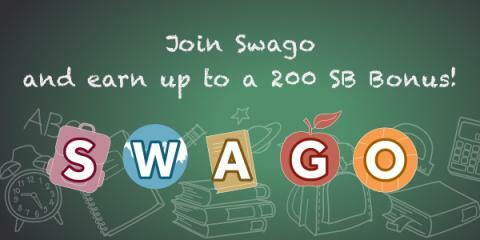 Swagbucks is hosting another round of Shopping Swago! What is SWAGO, you ask? It's a bingo-inspired promotion run by Swagbucks, a website that rewards you with points (called SB) for completing everyday online activities. You can redeem those SB for free gift cards. 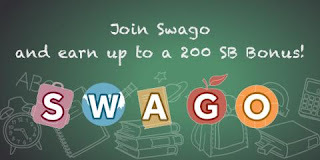 If you've never used Swagbucks, participating in SWAGO is a great introduction to the site and an easy way to earn a good amount of points quickly.